Want to know what The Dublin Legends have got in common with Queen and Status Quo? You do? Then read on! 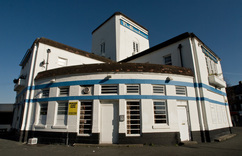 The Dagenham Roundhouse is a pub and music venue which was established in 1969 originally called the "Village Blues Club”. From 1969 until 1975 the Roundhouse was considered to be East London's premier rock music venue. ​T. Rex, Yes, Dr Feelgood, The Kursaal Flyers, Fleetwood Mac and even Elton John. Adding to the musical history of the venue there is a road behind the pub, in the location of the old car park, called Bragg Close. This is named after the singer and poet Billy Bragg, who opened the street in August 1999 dedicating it to his own brother and whose family have lived in the area for well over a century. Now the Roundhouse has re-opened after 30 years and The Dublin Legends will bring the venue back to life with their gig on 19th March. 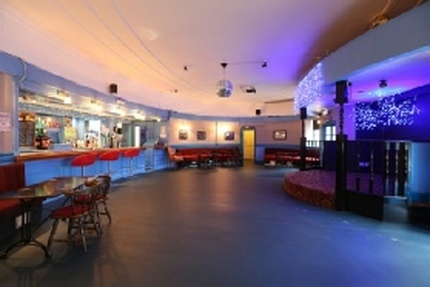 ​The Venue will once again be alive! 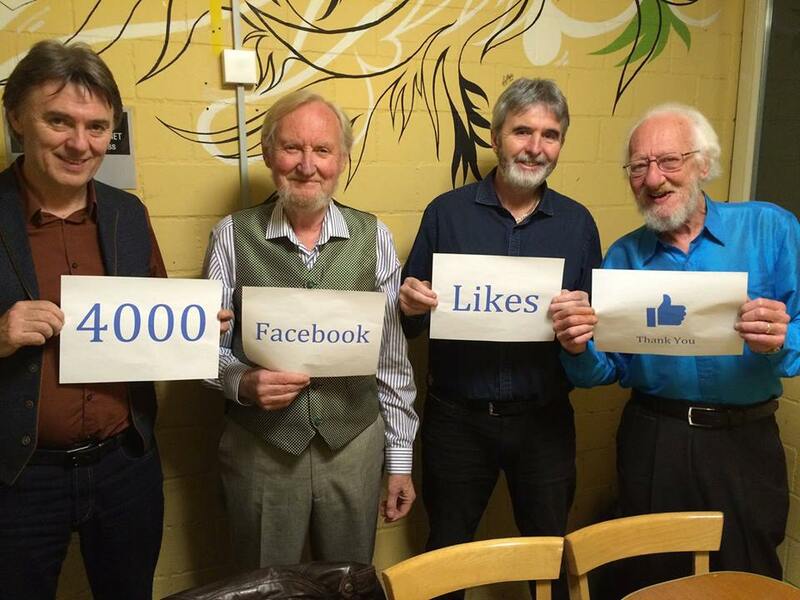 Sean Cannon, Eamonn Campbell, Gerry O’Connor & Paul Watchorn are all true legends of Irish folk music. 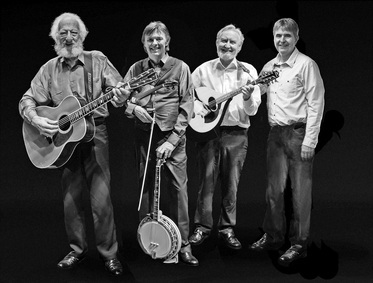 Sean and Eamonn were members of The Dubliners for close to 30 years while Gerry joined them for the final part of their 50th Anniversary Tour. He was a member of the iconic Four Men & A Dog, has played with everyone from Sharon Shannon to Shane MacGowan and has just finished a World Tour with guitar legend Joe Bonamassa. Paul Watchorn, one of the best 5 string banjo players in Ireland, toured the world as a member of Derek Warfield’s Sons Of Erin for many years. In 2012 the Legendary Irish Folk group The Dubliners celebrated 50 glorious years in the music business by receiving a Lifetime Achievement Award at the BBC Radio 2 Folk Awards and rapidly followed it up with a sell-out UK concert tour, the highlight of which was a magical night at The Royal Albert Hall in London. Sadly, however, they subsequently suffered a body blow with the sudden tragic death of founding member “Banjo” Barney McKenna. Quite naturally this meant that the remaining members chose to sit down and decide upon the band’s future. John Sheahan, after 48 years of touring, decided it was time to step off the tour bus and it was agreed that The Dubliners, as a touring band, would come to an end. THE DUBLIN LEGENDS were born and they will continue the legacy started by Ronnie Drew, Luke Kelly, Ciaran Bourke, Barney McKenna & John Sheahan back in 1962. As Barney himself said, “It’s Too Late To Stop Now”. 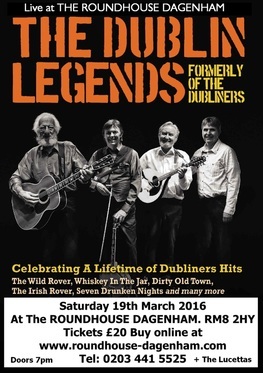 “The Lads” are looking forward to entertaining and meeting all their old friends and fans in the UK & Europe in 2016 and will continue to play all the classic songs and ballads known the world over; Whiskey in The Jar, Dirty Old Town, The Wild Rover, Seven Drunken Nights, The Rare Auld Times, Finnegan’s Wake, Molly Malone, The Monto, Hand Me Down Me Bible, The Irish Rover, Black Velvet Band and many more. Keeping up with the times and showing how popular they are on Facebook!